Health pillow Gift Box size: 26*26*7cm. The whole box of packing materials for health packs is gray board and facial paper. Health pillow packaging gift box surface treatment: hot stamping (silver), UV, offset printing, screen printing, convex (concave) printing, flocking ... ... makes the health pillow packaging gift box to become a beautiful gift. The health pillow gift box is packaged as a type of product packaging, that is, complete protection of goods, delivery of product information, and promotion of goods. The health pillow packaging gift box should also transmit information on emotional communication between people and enhance the positioning of health care products. It is the bridge of the human emotional communication system and the bridge of mutual love. High-end (end) health pillow gift box design color techniques should be noted from the following points: First, the relationship between color and packaging care; Second, the contrast between color and color itself. Pillows are a necessity of life. The purpose of customers is to allow consumers to purchase health pillows. And through the design and superb production technology of health pillow gift boxes, the health pillows look more high-end and thus increase consumers' desire to purchase. 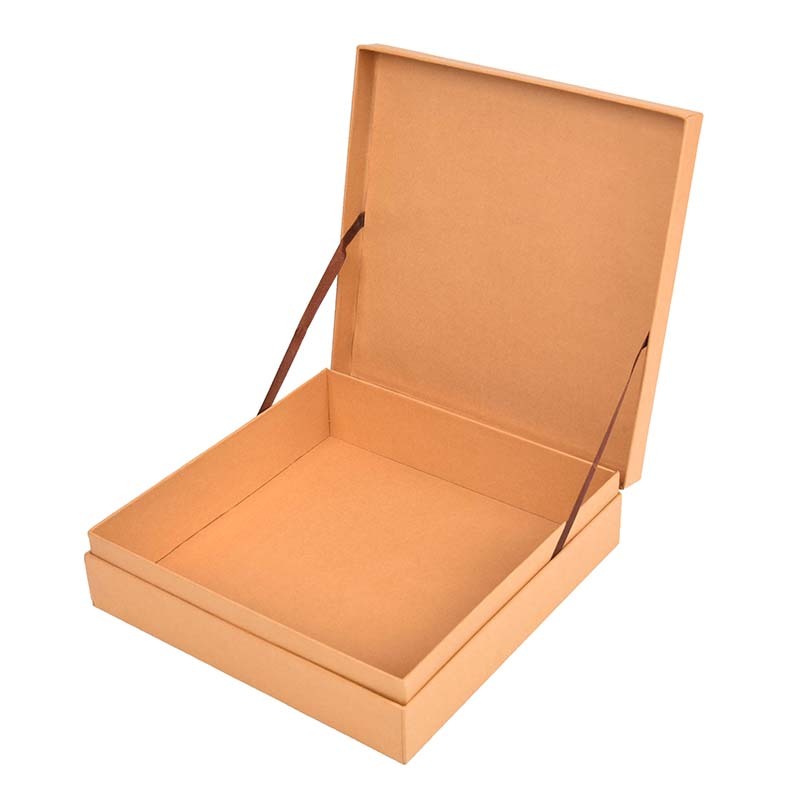 Looking for ideal Health Pillow Packaging Gift Box Manufacturer & supplier ? We have a wide selection at great prices to help you get creative. All the Health Pillow Packaging Box are quality guaranteed. We are China Origin Factory of Health Pillow Gift Box Packaging. If you have any question, please feel free to contact us.